High Resolution print of a very limited edition print of an original acrylic and ink painting by American underground pop artist Jert. 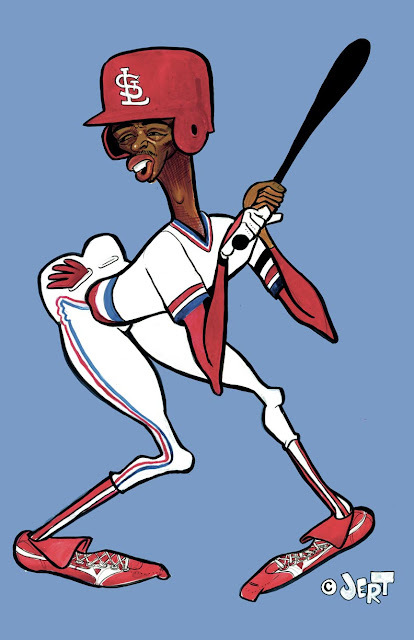 This print features the artist's favorite childhood baseball hero Willie Mcgee of the Whitey-ball era St. Louis Cardinals. It captures his unorthodox batting stance that propelled him to an MVP award, and a 1982 World Series Championship ring. 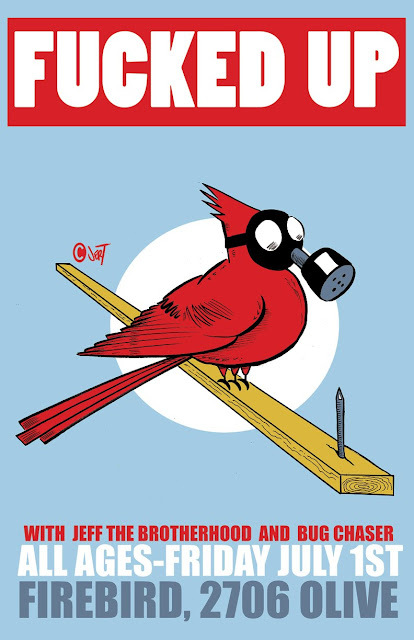 Digitally Printed on durable 10 pt card stock, at 11" x 17" with sharp, beautiful colors. It is a perfect print for any baseball fan, especially those lucky enough to be a St. Louis Cardinals fan in the 1980's. A true throwback. All prints numbered and dated on the reverse. 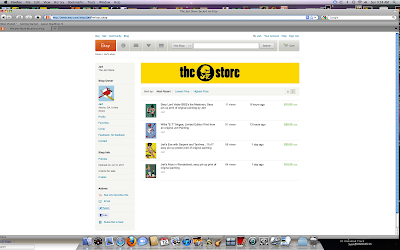 Jert Store On Etsy, Now open!!! Got some prints for sale!!! Go Look! 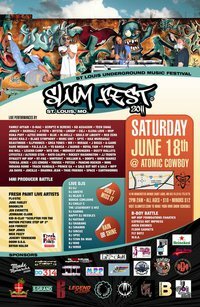 Hey all my STL people, I will be appearing at he St. Louis Underground Music Festival at the Atomic cowboy next Saturday the 18th, I'll be painting live and selling prints. 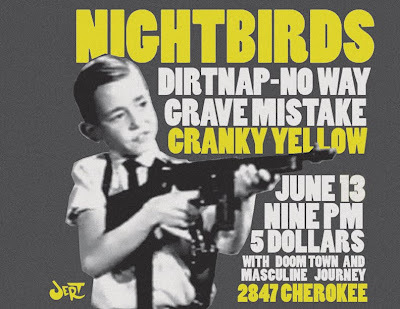 Cover charge is $10 and there are like a million hip-hop acts performing on 3 stages. 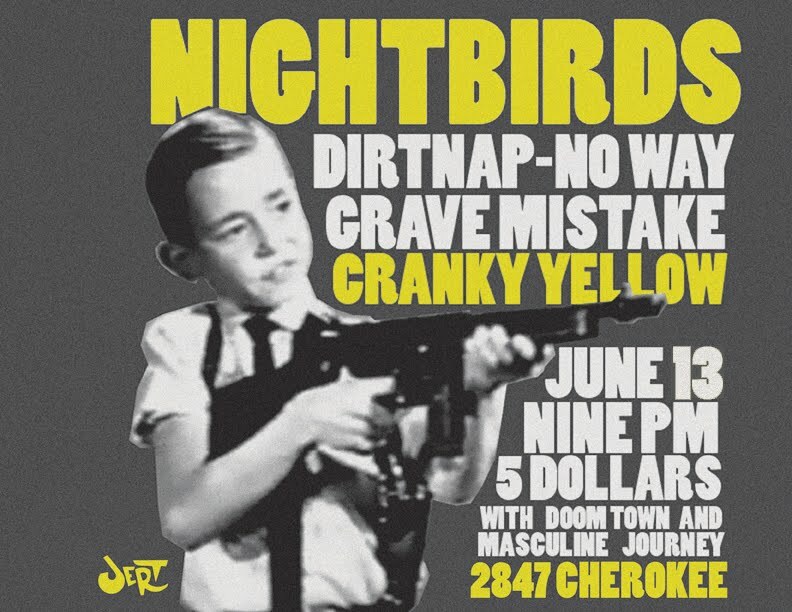 Good times will be had.